Marleen Reimer joined MBCA in 2006. 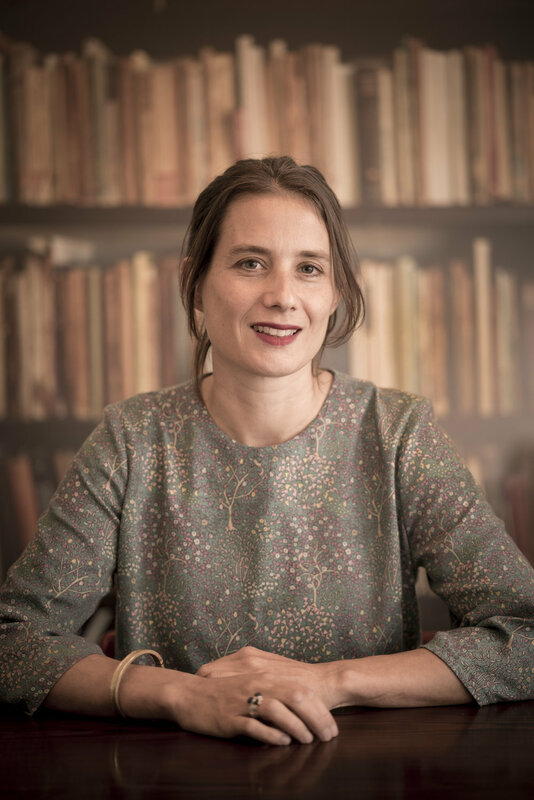 After earning a Master's degree in Dutch Language & Literature with a minor in Publishing & Editing from the University of Amsterdam, Marleen worked in Dutch publishing for two years and then moved to the US to pursue a Master's program in English Literature and an assistant position at Dalkey Archive Press in Illinois. Marleen is a native Dutch speaker, fluent in English and German, and has working knowledge of French and Italian. In addition to the US market, she scouts Dutch, German, and Spanish books for the office. Marleen serves on the board of Writers Omi at Ledig House, a writer’s colony on the Hudson which annually welcomes authors and translators from all over the world.